ElastoShield™ by SureCrete is a ready-to-use concrete waterproofing and cracks prevention elastomeric liquid membrane that provides waterproofing for all SureCrete coatings systems. 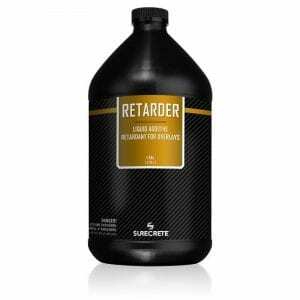 SureCrete’s concrete waterproofing liquid needs no catalyst or solvents are part of this waterborne system. No special safety equipment or respirators are required (unless sprayed). The lack of an enzyme eliminates pot-life problems. 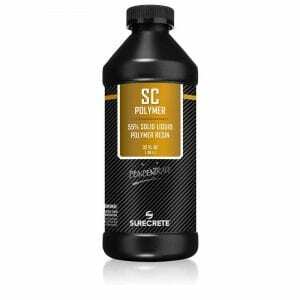 The single component formulation could be used by brush, roller, or airless sprayer to many construction substrates. 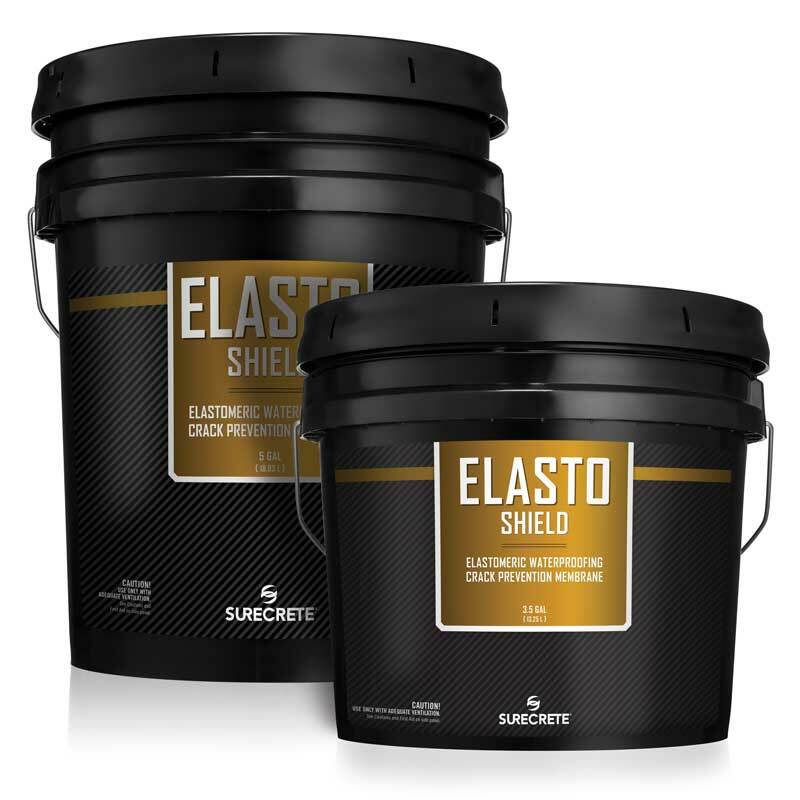 Although specifically created for SureCrete coatings, Elasto‐Shield™ is also ideally suited for use with ceramic tile, stone, and EFIS applications. 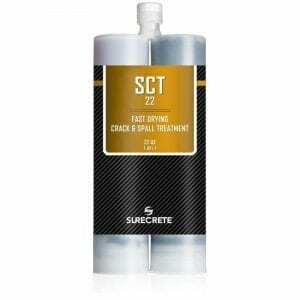 It forms a continuous waterproofing barrier with outstanding adhesion and reduces crack transmission in floors. Elasto‐Shield provides excellent flexibility and elongation with water-proof properties that allow the span of cracks and voids in the substrate. Upon cure, the membrane will not soften with high temperatures or become brittle with low temperature. Before product cures, clean-up is achieved just with soap and water. Quick dry times between coats reduce job time. 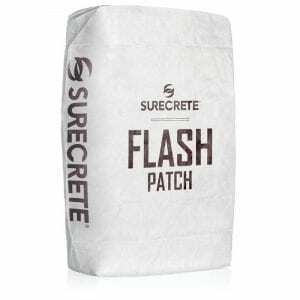 How Do You Apply SureCrete Elasto-Shield concrete waterproofing elastomeric membrane? 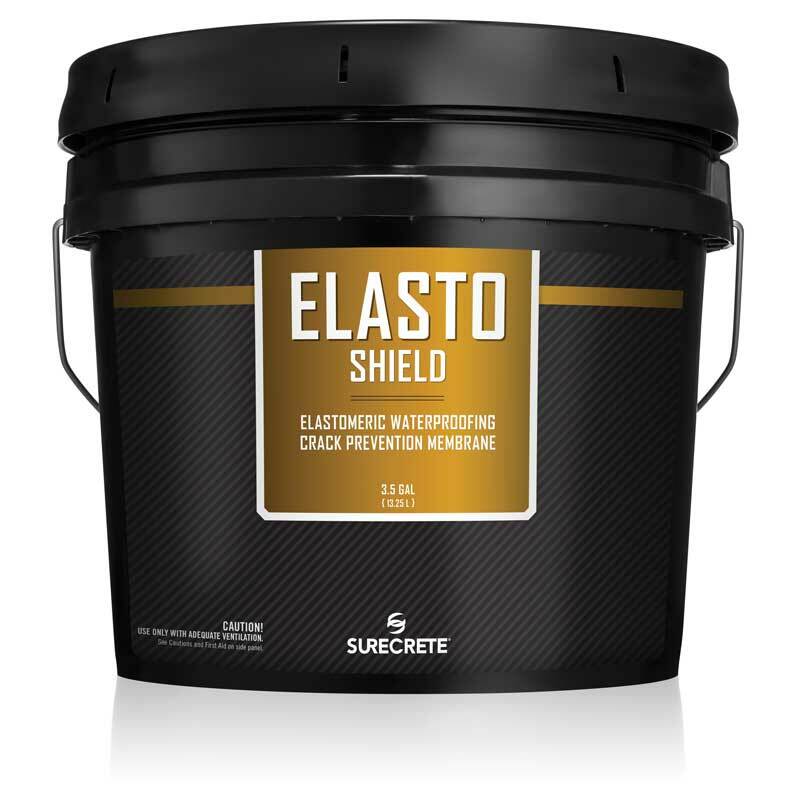 Next to comparable products on the market, Elasto-Shield Concrete Waterproofing is slightly simpler to use. Make sure your surface is clean and free of all debris and old paints and coatings. If your surface is especially porous, keeping the surface misted will help make application easier. The product is easily rolled on with a 3/4″ nap roller. Joints and splices should be treated with a stitch bond fabric after the first coat of Elasto-Shield and then treated with a second coat of Elasto-Shield. Question: Do I always need to use a fiber mesh when applying Elasto-Shield Concrete Waterproofing? Answer: No, not always. Only in areas where there are expansion joints or splices of the substrate. Question: Does Elasto Shield stop moisture? Answer: Only from the OUTSIDE. It will not prevent moisture from coming up through the backside of whatever substrate used on. Question: Can ElastoShield™ serve as a finished floor or wall? Answer: No. Its properties can degrade over time if not covered with an overlay or coating. 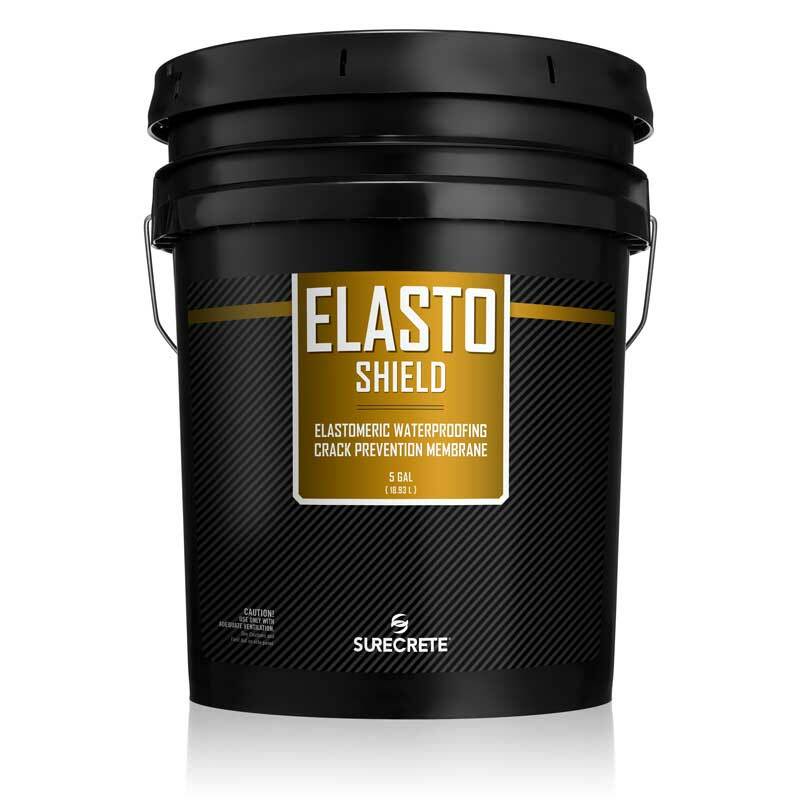 Question: Can Elasto-Shield be used as a waterproofing agent? Answer: Yes, however, remember that it will NOT serve to stop moisture migrating through the underneath of the substrate it has applied too. Question: Does Elasto-Shield stop moisture? Answer: Only from the OUTSIDE. It will not prevent moisture from coming up through the backside of whatever substrate it has been applied to. Question: Can Elasto-Shield serve as a finished floor or wall? Answer: Yes, however, remember that it will NOT serve to stop moisture migrating through the underneath of the substrate it has been applied to.